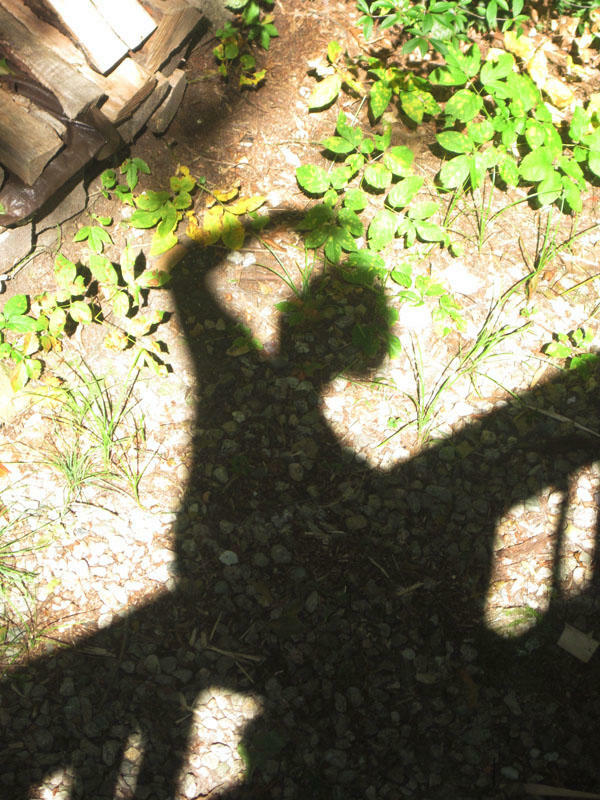 I hesitate greatly to reveal my secrets, but this weekly photo challenge calls for it … so here you have it – my favorite companionable friend is… my shadow! By stating this I might upset some of my dear “flesh and blood” friends, but yes – I truly like my shadow and enjoy its companionship a lot! We walk and hike together; we sit together and think about thousands of issues and wonders of the world. 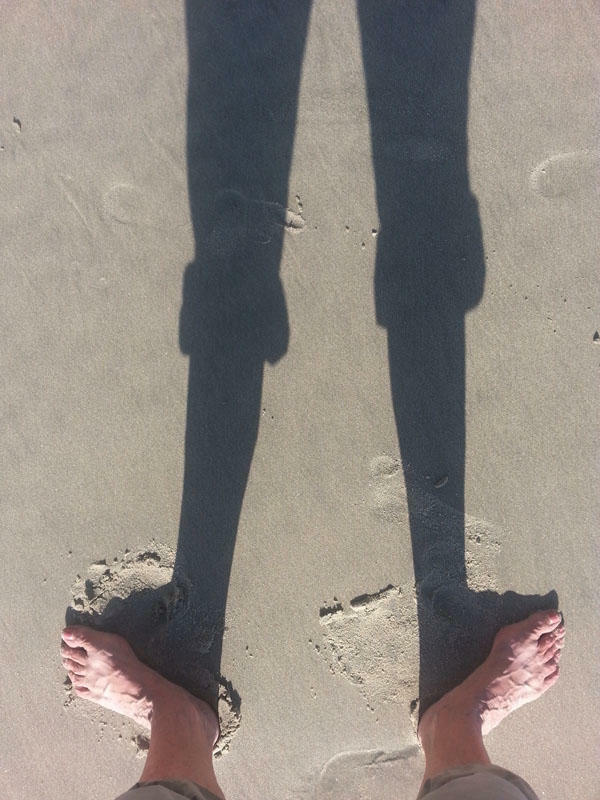 My shadow is very patient and flexible – never complains or argues. It follows me everywhere, disappears tactfully when I go to sleep, and is ready to go at weird hours in the morning. What a great companion in the very late hours of the night since it is never tired! Youthful, reliable, and very loyal. This is truly one of my best “for better, for worse… till death do us part” relationships! And here is another secret of mine. 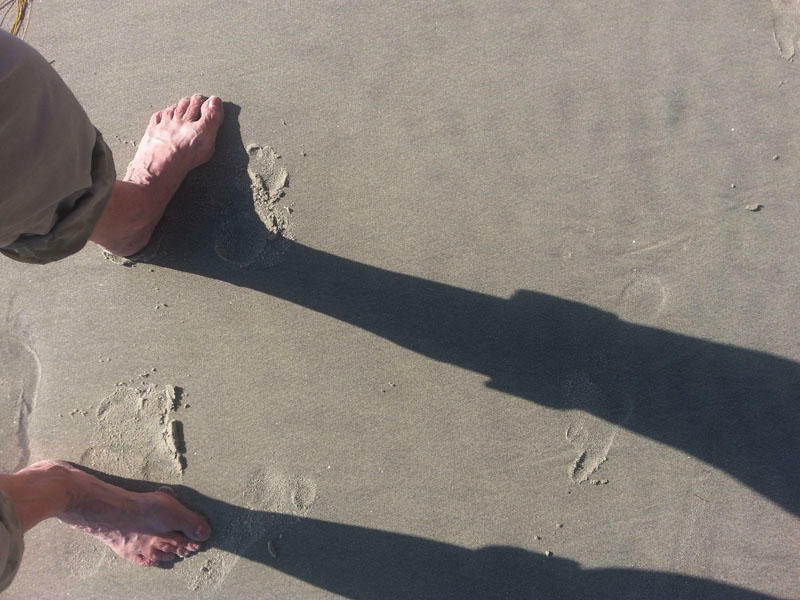 I learned to pay attention to my shadow many years ago and I learned it from my 4 year-old (at that time) son Leo (not his real name but an astrological one for my writings). I do remember that day so well, as if time had not passed at all since then! What a terrific concept! I was stunned and deeply touched, my eyes became misty. 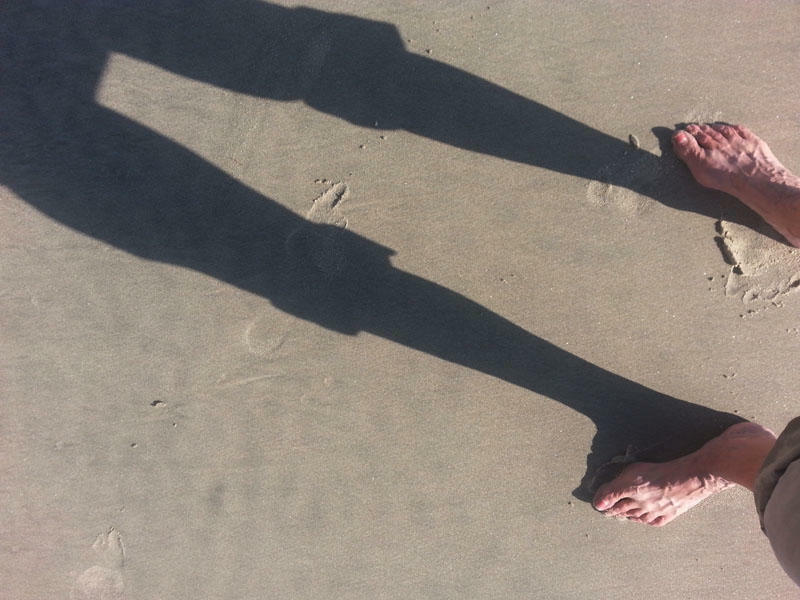 From that day my shadow and I started a good friendship as well. That relationship became even more significant when I began my photographic endeavors. 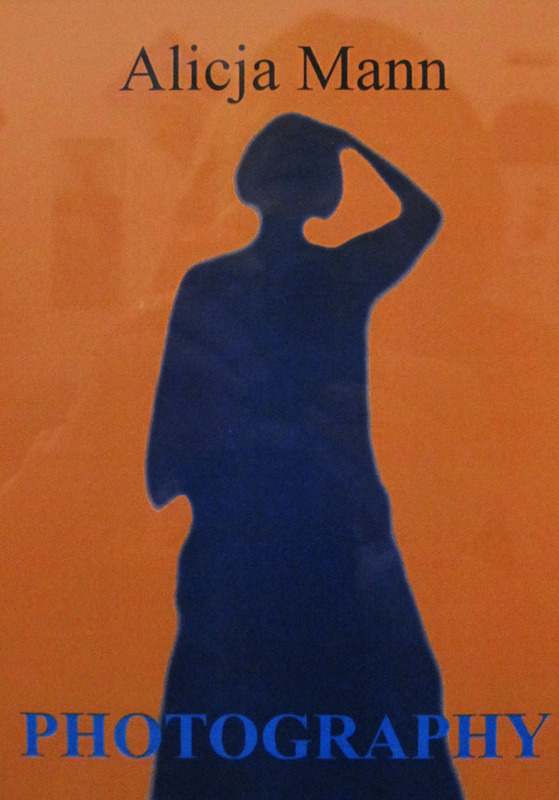 In fact, after several years, I honored my shadow by making it the trademark of my photography. Some of you who have read my blog for a while might have noticed that already, especially since my shadow is placed in the header of this blog. 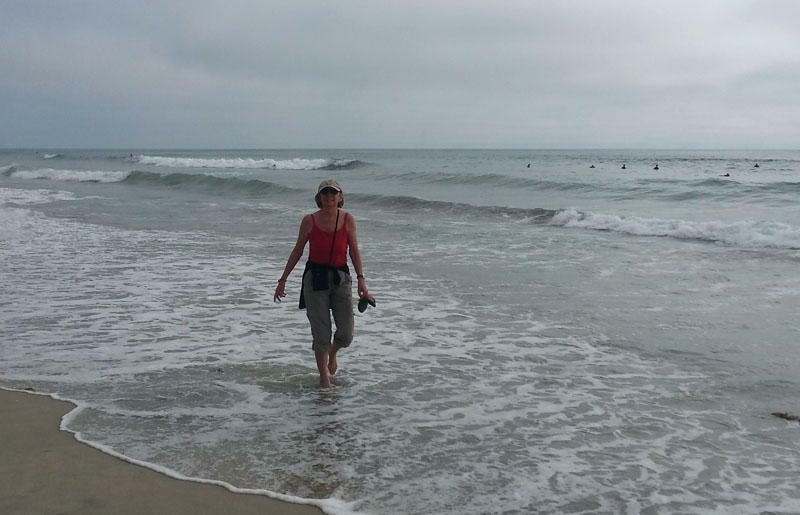 This time an attempt to escape the heat took us, for a short time, to the Pacific Ocean near San Diego, California. 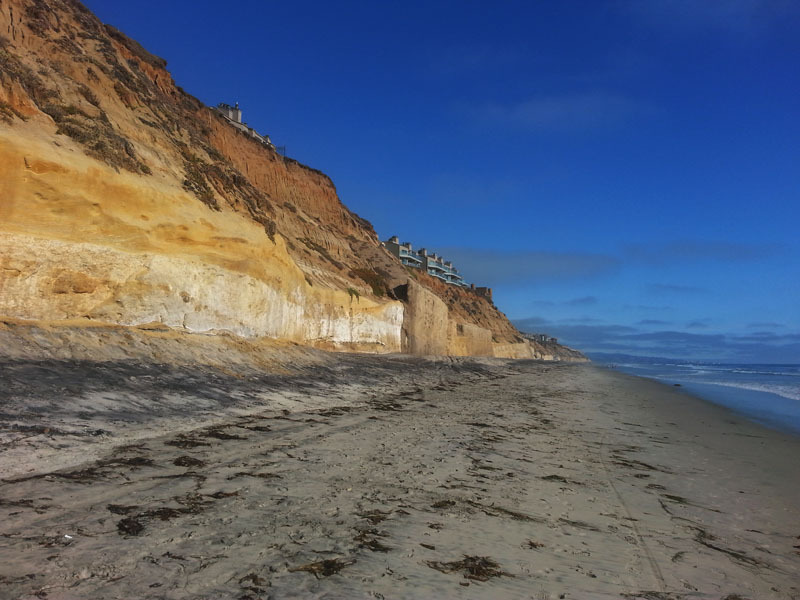 Del Mar was the destination, but Solana Beach became my favorite spot. What a treat it was – I wish everybody who needs a small break could have it! 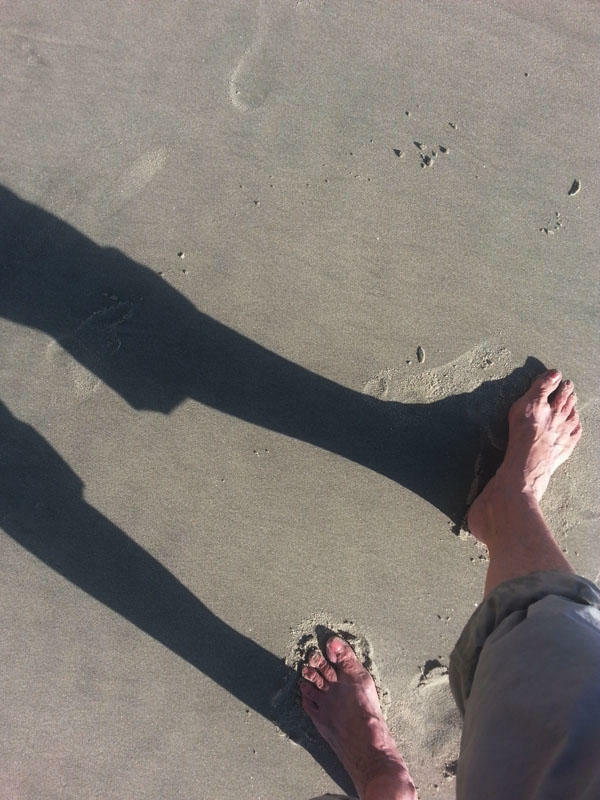 My shadow and I took late afternoon walks on the beach (usually empty at that time) following that line where the hard wet sand and the water touch each other in the rhythm of the ocean waves. 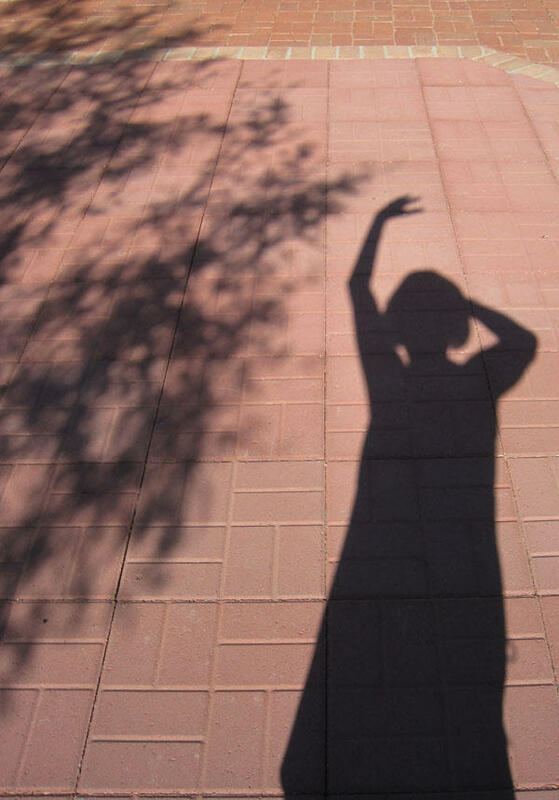 I love dancing, and I never had a better dance partner than my shadow. The day before returning home, we made a perfectly synchronized dance in honor of the monsoon which was supposed to arrive in Tucson any day. Have a nice Independence Day holiday! Please do some dancing for rain or for sunshine… or for whatever you wish the dance will bring. 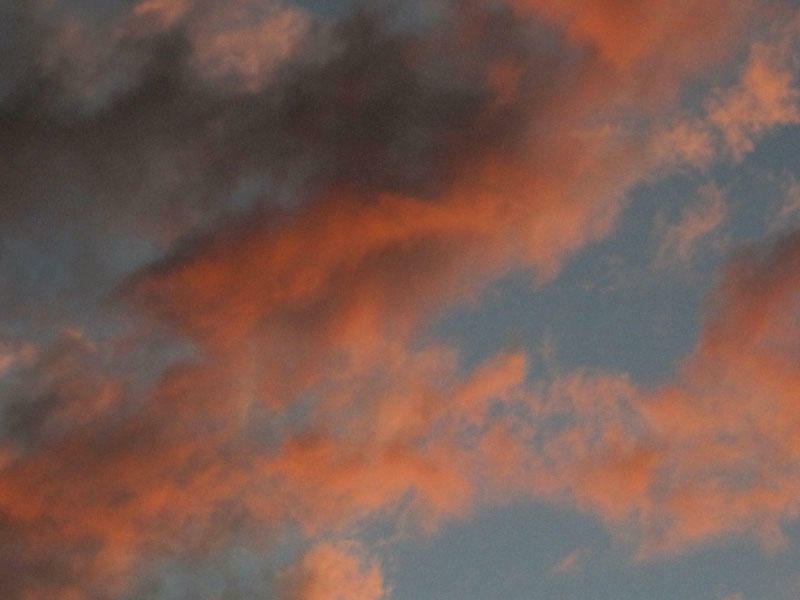 OK, fleeting, passing swiftly, not lasting…. 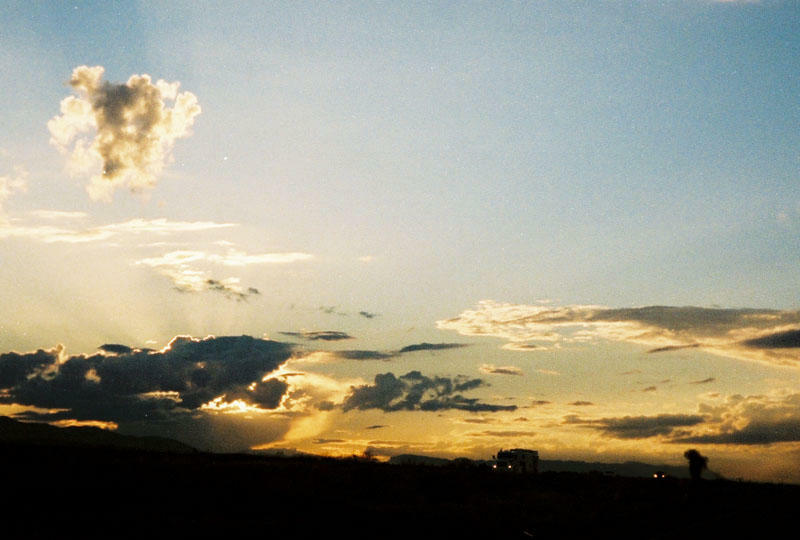 The clouds on our famously characteristic blue Tucson sky are seldom present and are very welcomed but…fleeting. Clouds bring the promise of rain so badly needed in this part of the country, especially now when temperatures are repeatedly 105 F daily, and the official beginning of summer is still 10 days away. They come and go and often nothing happens – till the monsoon arrives. Oh, and then what a relief! These heavy rains are worth waiting for, and they are celebrated with joy! So far we are waiting, we are waiting…. I was born and grew up in a country that has been celebrating the four seasons for centuries! Spring was always beautiful with little flowers peeking from under the snow, and so was autumn with nostalgia of the falling leaves in Warsaw. Majestic winter, generously spreading its white fluffy blanket, could beautify anything. But my favorite season was summer! It represented freedom from school and a lot of fun with friends on the Baltic shore. The warmth of the sun was unforgettable. 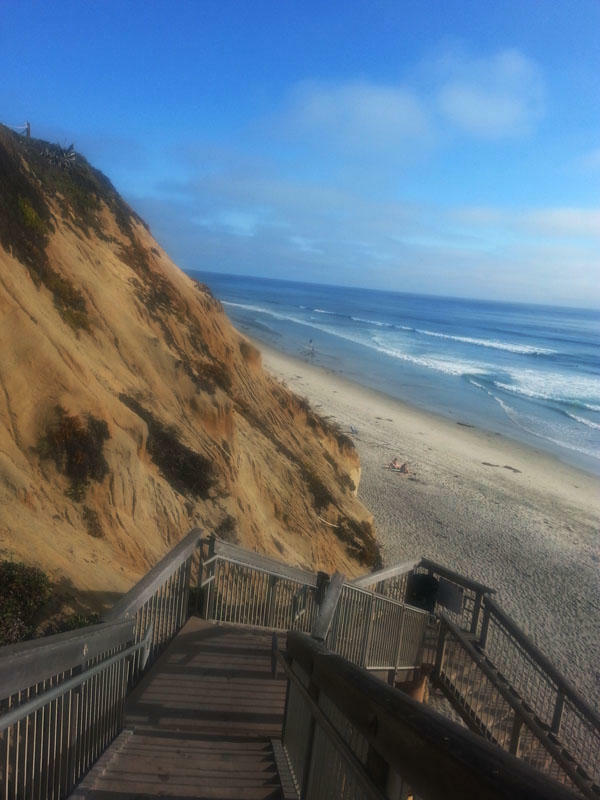 My life in this country started on Cape Cod where I settled for “quite a while” raising my two sons and working professionally. All four seasons marked the rhythm of our life there. Again, summer was my favorite and compensated for the grayness of winter. It was on the Cape that I defined the color of my parachute. And that is how I landed in Tucson, Arizona, a place where summer never ends…well, almost never. Actually, there are some changes of season here in Tucson. And that is the point of this photo essay. Southwest plants are blooming all year round – just different ones in different (calendar) seasons. With the flowers, the blue sky, and the warmth of the sun, every day seems like a summer day. 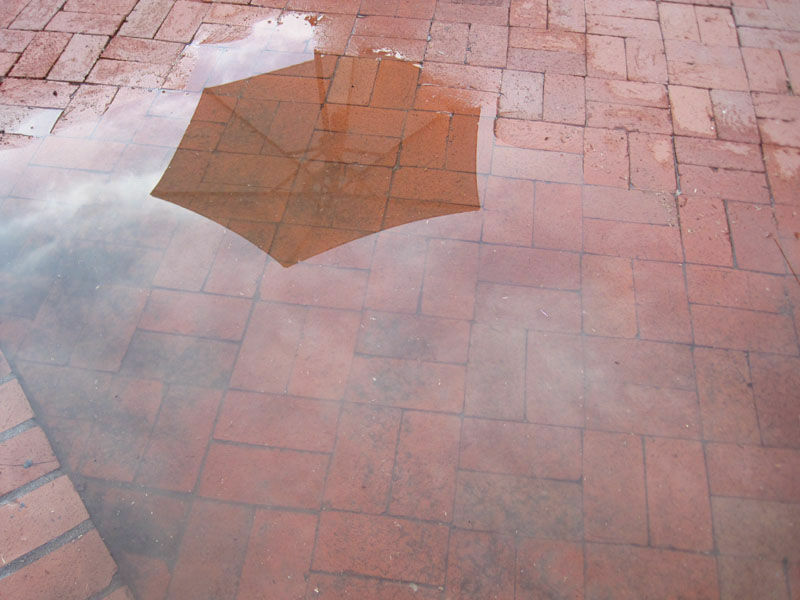 After the hottest days of June the monsoon season is greatly anticipated. 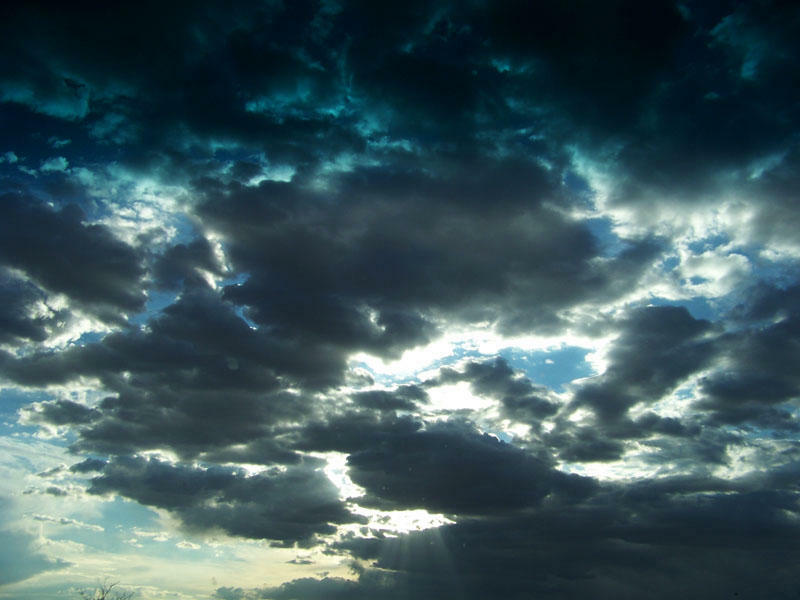 Dark clouds signal its arrival. The heavy, warm rains are welcomed and celebrated. Even in December the patio plants look as if it were summer. I know it is winter when our neighbor, Joe, decorates his orange tree with large, colorful lights to celebrate the Holidays and keep the tree warm at night. That is the sign for me to be ready to cover our plants to protect them from the occasional touch of frost. It also is the time to hang the Holiday wreath and acknowledge the arrival of winter. It is the end of June and we are sizzling in Tucson with 110 °F almost every day. Wow! “Where is the lovely monsoon rain? !” I ask myself, as many Tucsonans also ask lately. As of yesterday there was no sign of it. It is so unfortunate that recently other states in the country have been suffering from too much rainfall and too high water levels in their rivers. Devastating floods were the nightmare and the reality. Meanwhile Arizona firefighters struggled for days and days with beastly wildfires. We had not had a drop of rain for a long, long time. Maybe that’s why it feels like the monsoon is late this year. I am also late with our departure to Cape Cod for this summer. “Such intense heat as we have experienced lately, plus some winds, should bring the monsoon rain soon,” I tried to convince myself, feeling fatigued by the heat as never before. 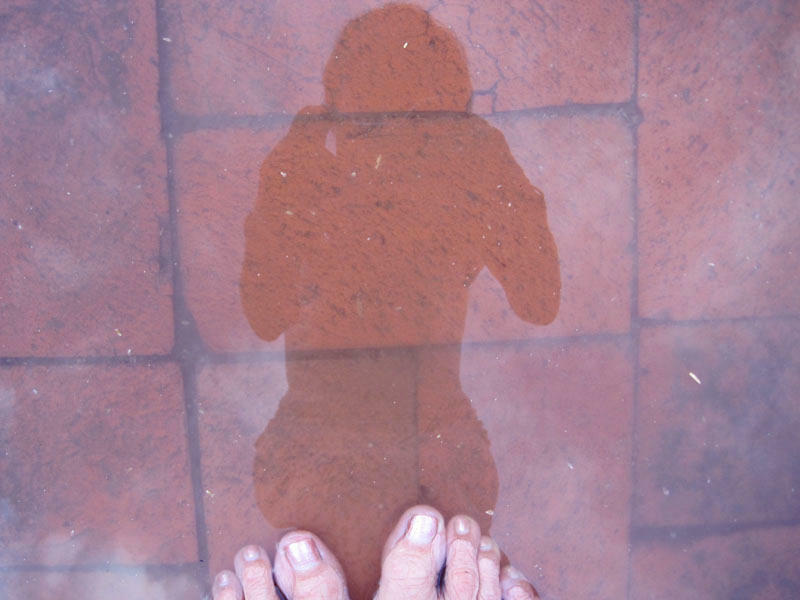 Yesterday ended no differently than other days – a mostly clear sky above and our patio unwalkable in bare feet beneath. The hope for rain went to sleep along with the sunset. I went to sleep too, but did not sleep well at all. Around 3 am I decided to start the new day. While sipping coffee from my favorite mug, I glanced through the book Sing Down the Rain which has been with me since I began living in Tucson. 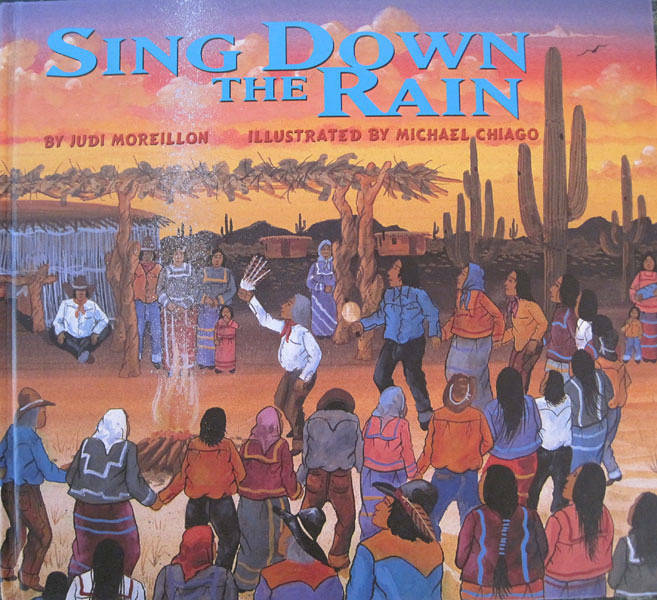 It is a children’s book written by the professional storyteller Judi Moreillon and richly illustrated by Michael Chiago whose art work is inseparable from his Tohono O’odham heritage. This dry land is waiting — rain will come soon. Will bring cooling water for one and for all. The poem-story is about the Saguaro Wine Ceremony which is one of the most important celebrations of the Tohono O’odham Nation of southern Arizona. Knowing this story, I often comment half-jokingly that we – the newcomers living in this area – do not dance enough and that we should follow the tradition of the people who are rooted here and know how to bring down the rain. While reading some passages of the book again, I discovered suddenly a little tap-tap-tap sound on the roof. Could it be the sound of falling rain drops? 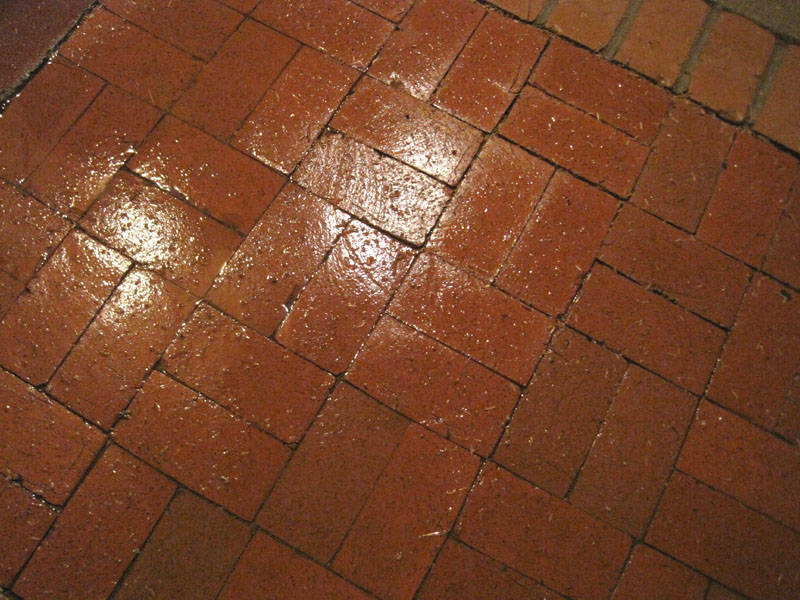 I jumped to the door, opened it widely and… there they were — the very first drops of rain falling on the warm, rough surface of the patio! It was 3:30 in the morning and just a few minutes later the impressive lightning and roaring thunder arrived. The rain became intense. I ran across the patio to my studio to open its door and let the smell of rain come in. Then I sat and watched the beautiful performance of Mother Nature. I wish I knew how to take good photos at night! I tried anyway, but without much success. However, I salvaged a couple just to share with you. 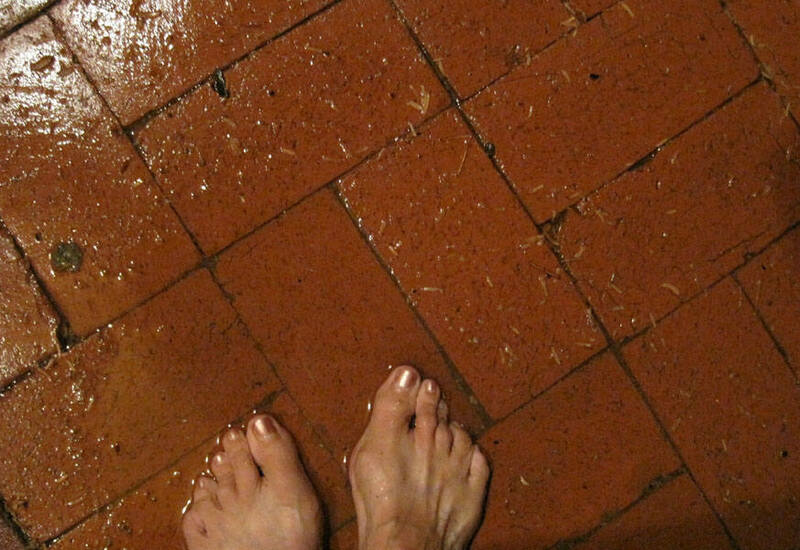 “The storm” ended a bit after 5 am and I had fun wading in the puddles on our patio. When my shadow, my faithful companion, regained some strength with the rising sun, I took a few more pictures. At 9 am the patio was still walkable and the sky a bit hazy with the clouds whispering about rain. That whispering faded away by noon. There is a lot of hope for more rain on this long 4th of July weekend. 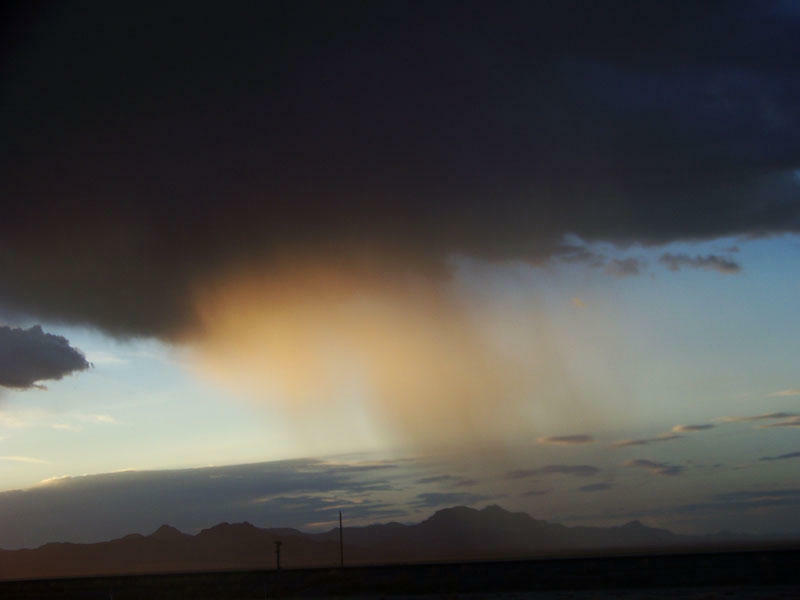 We in Tucson should dance and sing (and perhaps skip the fireworks) to celebrate the arrival of the monsoon season as well as Independence Day. Our friends on the Cape and in Boston can truly enjoy fireworks and dry weather with a touch of sunshine after some wet days there in the past weeks. 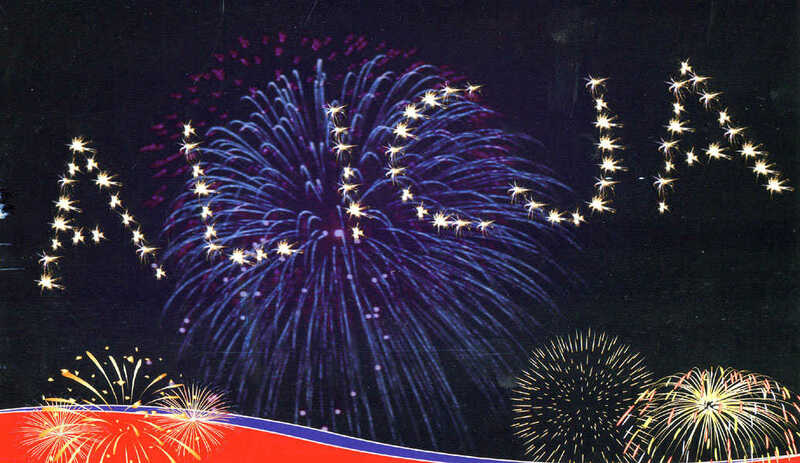 Happy Fourth of July wherever you are and whatever you do! The credit for this photo goes to the Falmouth Fireworks Committee on the Cape. Kudos for such a clever design of the fund-raising card. I bet people smiled, as I did, seeing their name in the sky — if only on the postcard. Text and photos (other than book cover and card) copyright © 2011 by Alicja Mann.